We live where you live. 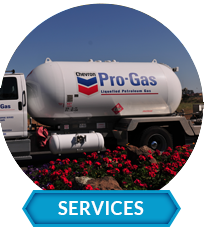 We understand your propane service needs. We are Allied Propane Service. This close relationship helps us maintain our position as a front-runner in the propane industry since 1967. Allied Propane Service is a family-owned business with a long history of community support, as well as an ongoing corporate commitment to providing an energy-efficient propane service and fuel source for Bay Area residents and businesses. Worry-free tank monitoring—at no added cost—so your family always has enough fuel. 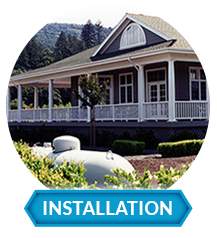 Above ground & underground tank installs. Local code handling, new piping if needed. 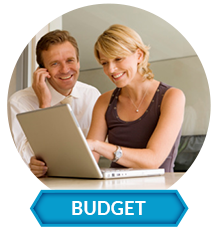 Budget Pay Program eliminates monthly payment spikes; stress-free, predictable billing. 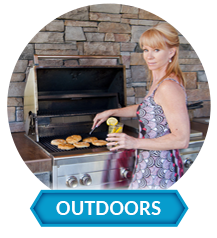 Outdoor kitchens, grills and patio heaters. Torch kits for organic gardens. Pipelines installed and tanks refilled. 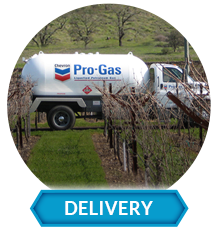 Bulk propane deliveries with competitive Bay Area discount prices based upon quantity. 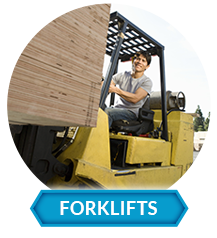 Flexible on-site forklift cylinder exchange service keeps equipment fueled at all times. 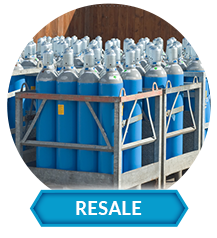 For propane resale businesses: on-site tanks, automatic deliveries, BBQ-tank rentals. 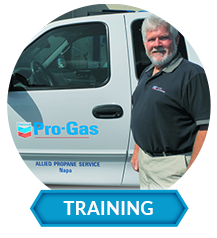 FREE two-hour on-site propane safety training for all customers (manager or groups). 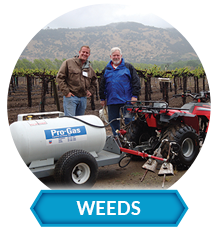 Remove weeds easily and organically with flamers or backpack and handheld torches. Propane support for farmers using wind machines to fight frost. 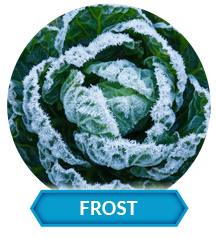 Frost Alert Program sponsor. 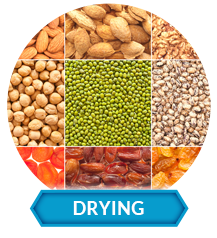 Tanks, piping, and propane fuel deliveries to support your grain, fruit, or nut drying efforts. 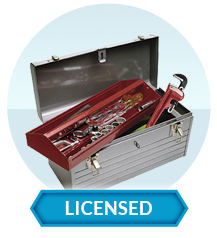 Licensed by California to run piping and operate as C36 plumbing contractors. Fully insured. 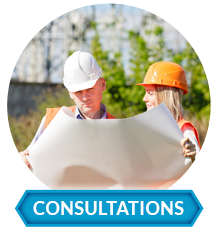 FREE plumbing, piping, tank placement consultations for architects or builders. 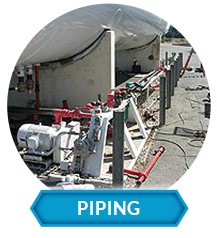 Above ground or underground piping design planning and installation services. 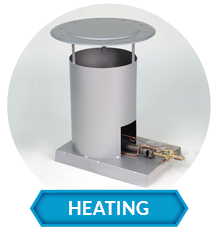 Temporary outdoor or indoor worksite heating systems and propane fuel deliveries. 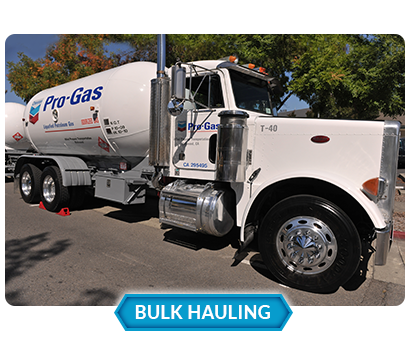 Allied will bulk haul large volumes of propane, automatic or on-call, to any high-use facility such as housing developments, processing plants, grain dryers, and so on. 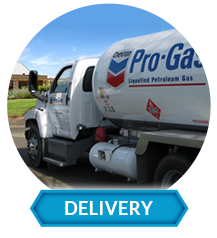 Dependable 6AM to 4PM deliveries to ensure that your workday fuel demands are always met. Standard and custom tank size planning and placement is also available.